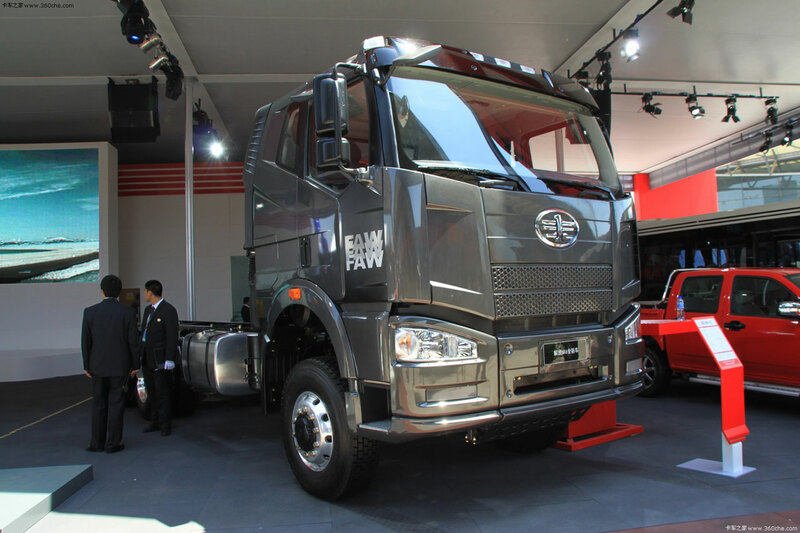 The new model by FAW Company at the Auto Shanghai 2011 became all-wheel drive version of a 3-axle truck J6. 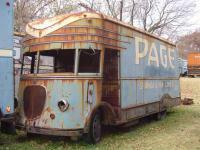 In Europe, such trucks are used as military heavy-duty transporters of tanks. FAW is offering this version for commercial use. Probably, it can be used for carrying extra heavy loads in mountainous areas of western China. Externally all-wheel drive version is differed by the increased ground clearance. The truck is equipped with 11-liter diesel engine producing 394 hp at 1900 rpm and torque of 1,750 Nm at 1200 rpm. Maximum speed is 90 km/h and fuel consumption is 30 l/100 km. But the model name CA2250P66K24TL2E is too long and difficult to remember, as usual for Chinese trucks. What do all these numbers and letters mean?